gianna is using Smore newsletters to spread the word online. Spanish Man Francisco Pizarro Sets Sail For Final Voyage! Francisco Pizarro was born in Spain. Some think he was born between 1471-1478. He came from a family well known for their accomplishments. 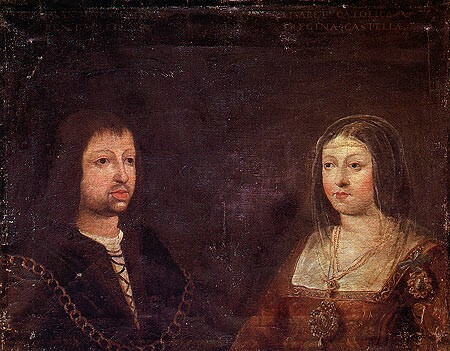 His father served in the italian military and his cousin, Hernando Cortes, was a famous Spanish conquistador. Pizarro sailed to Hispaniola with 2,500 other colonists on a fleet of 30 ships. 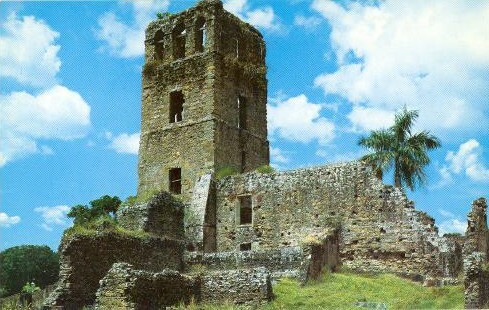 In 1513, he joined another explorer named Vasco Nunez de Balboa to he south sea. Pizarro was sent to arrest Vasco Nunez de Balboa because he had been accused of trying to claim the south sea for himself. He was found guilty and was beheaded. Do to all of this, Pizarro was rewarded by becoming mayor of Panama City. If Pizarro wanted to conquer Peru, he would have to defeat the Inca Empire. The Inca Empire was one of the largest, most rich empires in the world. The empire reached the western coast of South America (2,500 miles). 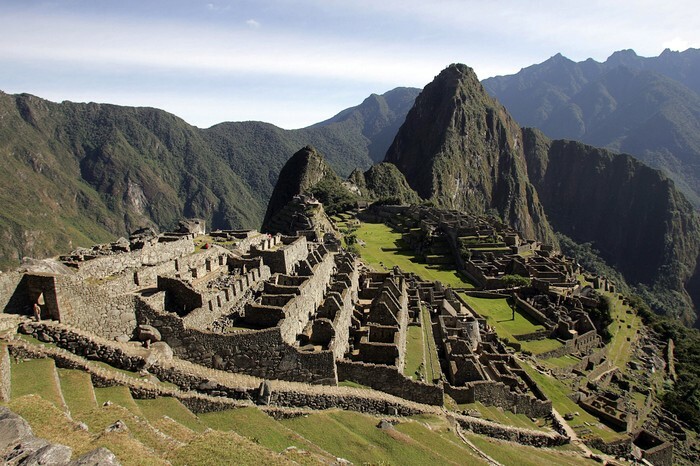 The Inca Empire was connected by more than 10,000 miles of roads. The Ina empire produced corn, cotton, and potatoes. Religion Was very important to the Inca. Any decision was not made before praying to the gods first. The incas punishment for crime was very harsh. If someone lied, stole, or murdered, thy would be thrown off a cliff, had their hands cut off, cut their eyes out, or hung up to starve to death. 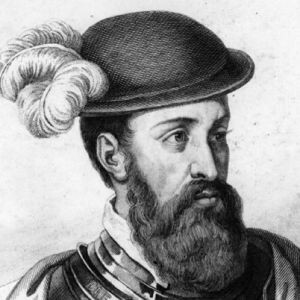 Pizarro visited many places such as Panama, San Juan River In Columbia, Inca Empire, and Peru. Question: Why did you want to become an explorer? Question: What are your favorite accomplishments? Answer: One of my favorite accomplishments was conquering the Inca Empire. It took so much work to prepare for it, and i accomplished my goal. Another one of my favorite accomplishments is that I had the emperor killed, which means I took over as governor of Peru. Question: What year did you start your exploration? Answer: In 1503, I started my first voyage to the New World.